Positive results for Italian exports. In 2018, according to analysis by Prometeia based on Istat data, there was another increase for exports of construction machinery (+5.7%), worth 2 billion 958 million euros. 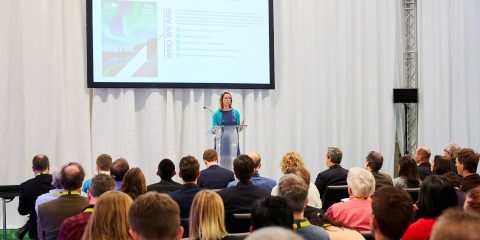 This performance was outlined in the SaMoTer Outlook 2019, the sector observatory presented today at Veronafiere during the 5th edition of SaMoTer Day. 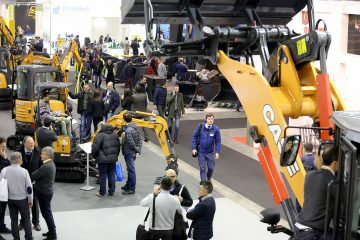 The event is one of the stages in the run up to the 31st edition of SaMoTer, the international construction equipment trade fair scheduled at Veronafiere 21-25 March 2020 (www.samoter.it). 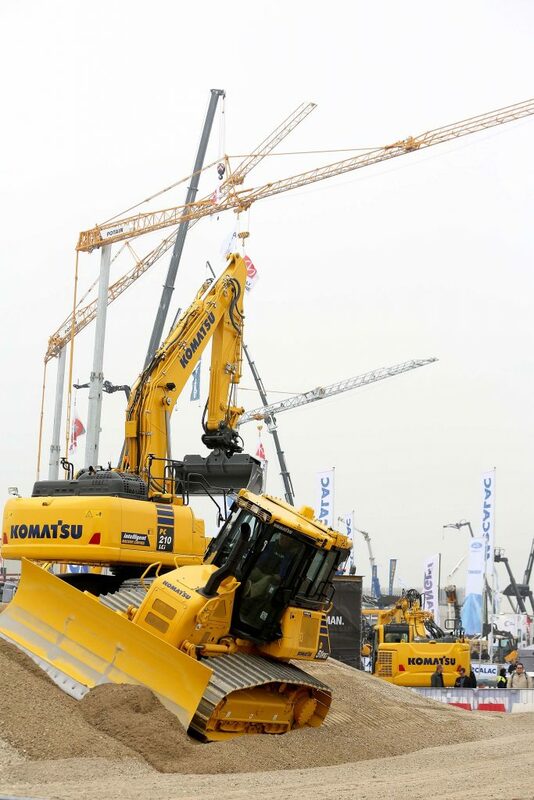 The highest growth (+11.8%) was in earthmoving machinery and equipment, up from 1.22 billion to 1.37 billion euros, supported in particular by segments such as self-propelled excavators with a superstructure capable of 360 degree rotation; front loaders and front loading shovels-loaders; machinery for public works, building or similar tasks; buckets, dual buckets, mechanical shovels, grabs. Exports of tower cranes also performed well (+9.7%), while road machinery (-6.9%) and drilling machine (-1.7%) exports suffered a slow down. Western Europe remains the leading outlet market for earthmoving machinery and equipment. 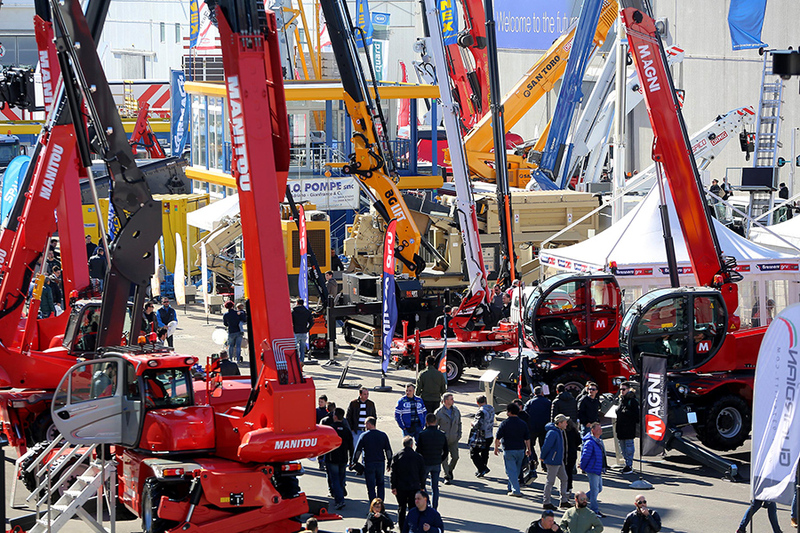 Italian machinery builders posted exports worth more than 664 million euros (+8.6% compared to 2017). North America follows (+29.9%), with exports worth in excess of 179 million euros, closely followed by Central Eastern Europe and Turkey at 177.3 million euros (+33.1%). Western Europe is also the leading outlet market for tower cranes (with exports worth 151.8 million euros in 2018, +6.2% on a trend basis). 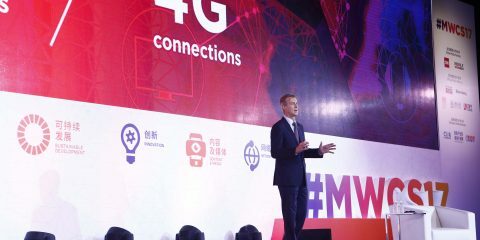 North American markets are quite some way behind at 34.1 million euros but posted growth of 78.7% in the year, and Asia (excluding China and India), where 2018 posted turnover of almost 25 million euros (+19.6%). Central and Eastern Europe and Turkey have slipped back from 20.7 million euros in 2017 to 13.9 millions, down by 32.6%. Italy’s balance of trade in 2018 is positive and came to 1 billion 946 million euros, posting growth of 6.7% compared to 2017. Imports worth more than one billion euros. 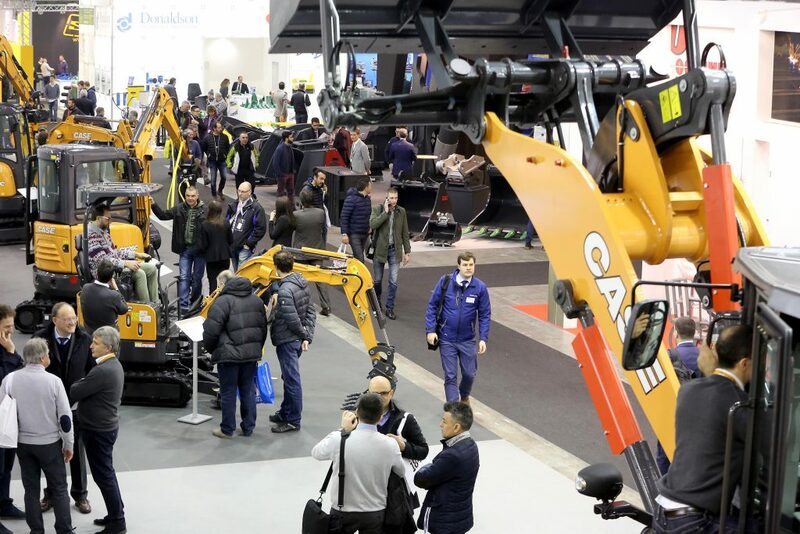 Italian imports of construction machinery came to more than 1 billion euros in 2018, up 3.9% compared to the previous year. 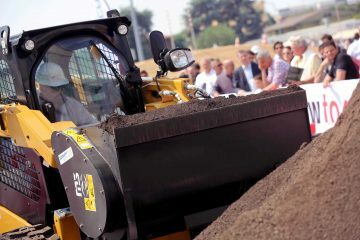 The earthmoving machinery and equipment segment grew by 6.3%, bringing Italian imports to more than 752.6 million euros. Positive performances were posted for tower cranes (+31.5%) and concrete machines (+16.2). 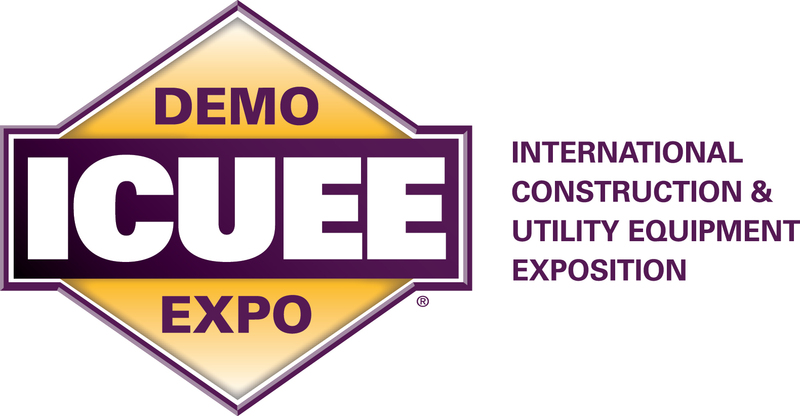 Western Europe is the first reference area for Italian imports of construction machinery. 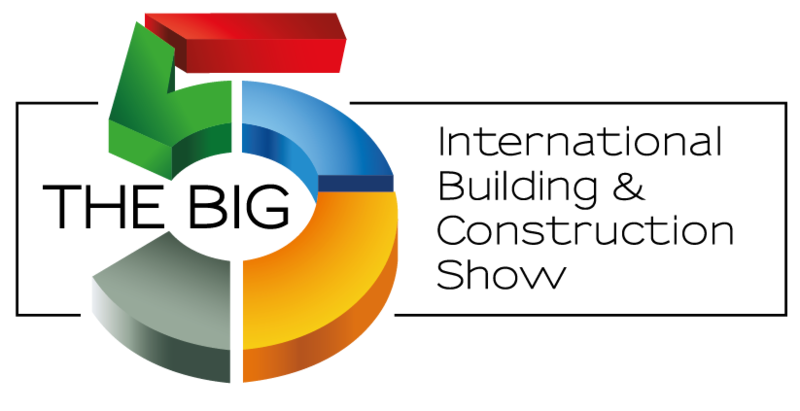 “Initiatives such as SaMoTer Day,” said Claudio Valente, vice-president of Veronafiere, “seek to offer the sector a means for off-line promotion and business alongside the main event – still today one of the most appealing on an international scale – given its triennial schedule. 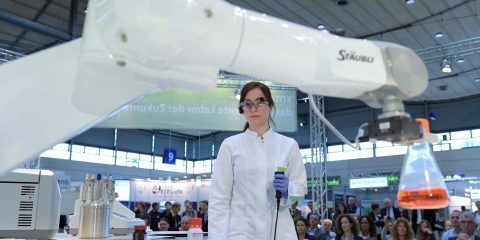 Against a scenario characterised by evident dynamism, with trends that are far from uniform around the globe, the SaMoTer Outlook becomes a tailor-made tool for companies. 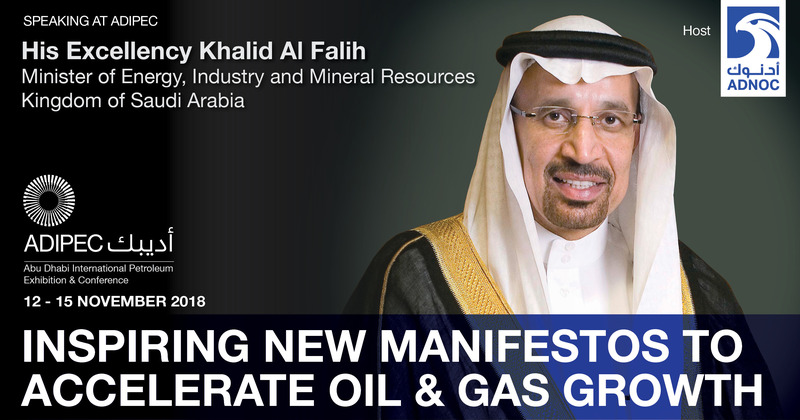 It helps them move around markets and finalise a permanent approach to operator training”.